The Witcher has found its, err, Witcher — in none other than DC’s Man of Steel himself, Henry Cavill. Netflix’s Witcher series — showrun by Lauren Schmidt Hissrich and based on the fantasy novels by Andrzej Sapkowski, rather than the wildly popular video game adaptations by CD Projekt Red — has been quietly bubbling away in the background for the last year or so, but it took a major step forward with the casting of Cavill as Geralt of Rivia. The main protagonist of the Witcher series, Geralt is a genetically-enhanced swordsman for hire, using his Witcher abilities to hunt down monsters and defend the lands of The Continent from monstrous beasts. While Sapkowski’s novels have grown in popularity over the years, most know Geralt primarily as the protagonist of the sprawling video game RPGs in CD Projekt Red’s Witcher trilogy, where he’s brought to life by Doug Cockle, whose iconic voice defines Geralt for many fans. 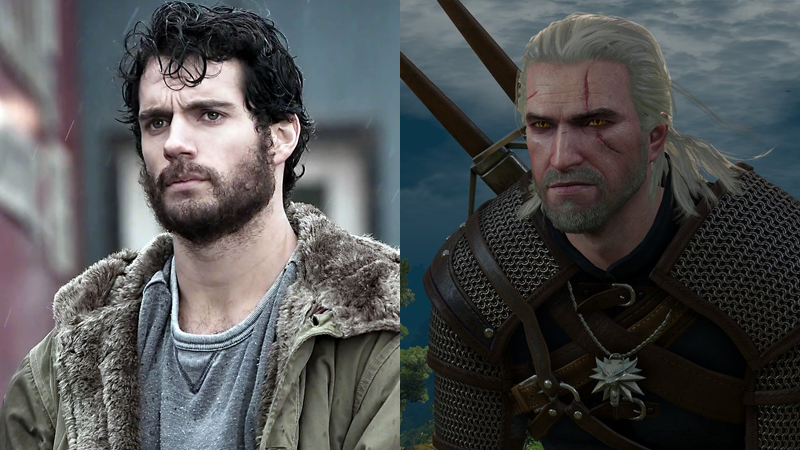 Cavill himself is a huge fan of the series, and even stoked rumours of his casting in the show recently by expressing his adoration for the third entry in the series, Witcher 3: The Wild Hunt, leading to him posting fan mockups of himself as Geralt on his Instagram account, which you can see above. Now, that’s actually becoming a reality.